The hotel business is not a simple or straightforward one. Indeed, operating a successful hotel requires some delicate choreography between countless moving parts, and a careful balancing act as priorities change in the face of cyclical fluctuations. 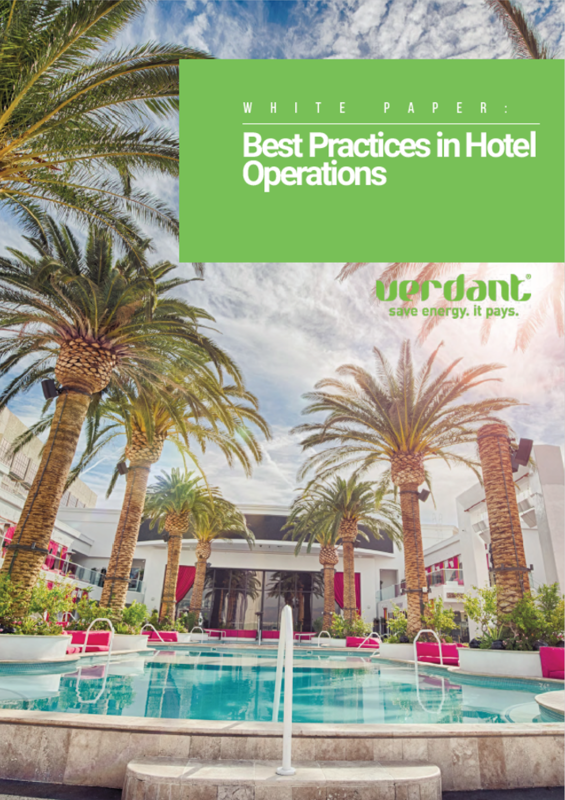 This Whitepaper highlights the steps hoteliers can take to ensure a path towards profitability. Thank you! The Whitepaper will be in your inbox shortly.